I started JSA almost four years ago, and it’s so odd to look back through the archives and see how far it’s come. Not only how my writing, my recipe development skills and my photography skills have come, but also how far I have come. The first two years of my blog were spent baking and eating whatever the hell I pleased. I gained weight from the sheer amount of butter and sugar I consumed. And then I got a little more health conscious and started to actually look at what I was putting in my body. To be fair, I still ate whatever I wanted, but what I wanted were strawberry popsicles made with mostly strawberries or other healthy but still really filling dishes. Those first two years of blogging were also spent with Chris, who was very inexperienced when it came to trying new foods. I stuck to pastas, stews, and North-American style meals, which was completely the opposite of what I grew up eating. It wasn’t until after I made the move to Toronto on my own that I realized that the foods I craved and really enjoyed were mostly Vietnamese. Vietnamese bean desserts, soups, noodles, rice dishes, wraps… Lemongrass, ginger, red chilies, tamarind… all of my favourite flavours and spices. No salt or pepper in sight. Balsamic vinegar? Psht. Soy sauce please. Chris is finally warming up to all my favourite Vietnamese flavours, no thanks to me. He needed an extra push from his friends. One of them is Vietnamese and for some reason, he’s able to convince Chris to try new foods that I never could. I’ve mentioned on here before how I feel an identity split when it comes to culture. 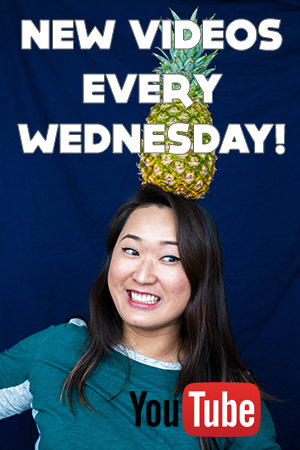 While I grew up in a small town in cottage country Ontario, my weekends were spent surrounded with cousins drowned in loud, Vietnamese karaoke and bi-monthly specialty Asian grocery trips to Toronto where we’d always get banh mi for the car ride home. Needless to say, I’ve been feeling a disconnect with JSA as of late. I’ve moved away from the translation industry and have been trying to connect more with my Vietnamese heritage. 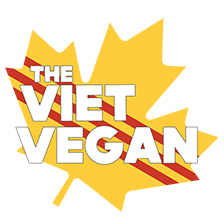 I volunteered to the Volunteer Coordinator for Hoi Cho Tet Toronto (Lunar festival), and being closer to my family has made me very aware of my dual identity as a Vietnamese Canadian.Â I’ve transitioned from vegetarian to vegan since last October, and as much as I still am a foodie (alimentageuse), I find that my identity as a vegan has really come out as a part of who I am. It blends the Canadian maple leaf with the colour scheme of the South Vietnam flag. I added a bit of a fade to the colouring of the flag so it’s less in your face and reflects the sort of style I gravitate towards naturally. The font is bold and simple; very much my personality in typography. All in all, I find this logo represents me far better than JSA ever did, and I hope you like it. I had a lot of fun tweaking it and I’m so excited to start a web development course next week that will enable me to redesign my blog with the knowledge of front-end web development. Anywho, I’ve been craving sushi since the end of August until probably about a week ago. All I wanted was rice, avocado, seaweed, and spicy mayo. I initially rolled a few rolls and hand rolls but then I decided it took way too much effort when I could just use a spoon to shove these flavours into my mouth. You do you man. Turn these into sushi rolls. Or don’t. It’s up to you. Either way, spicy mayo is the bomb. Quickly whisk rice vinegar, sugar, and salt until dissolved completely. Pour over cooked sushi rice, and mix until incorporated. Whisk together mayo and sriracha until incorporated. Transfer to a squeeze bottle or a small plastic bag and snip a tiny hole in the corner. Divide rice into two bowls, warm or cold, it's up to you. 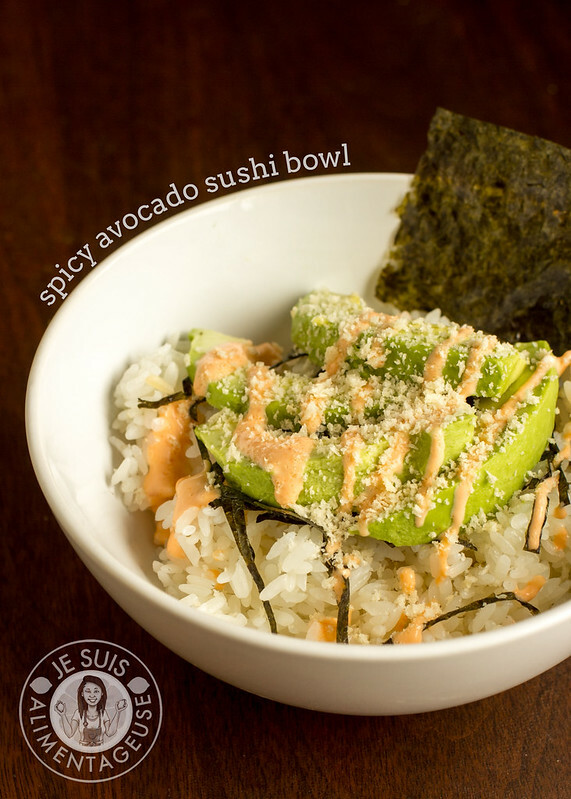 Warm tastes great in bowl format, but you can eat the rice cold like a sushi roll. 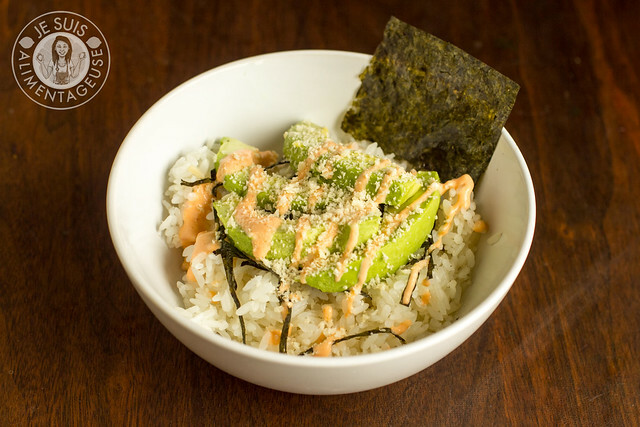 Add one half of avocado (sliced) to each bowl and drizzle spicy mayo on top. Top with nori strips and sesame seeds. Serve with soy sauce. Enjoy! *Regular rice works too. I initially made this because I planned on rolling actual rolls, but then I got lazy and was more concerned about eating than making it pretty. Love the name change and new logo. 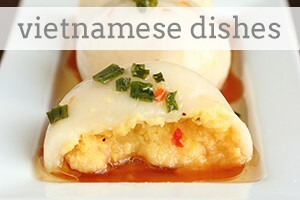 Vietnamese food is my favourite cuisine (don't tell my Chinese parents that!). 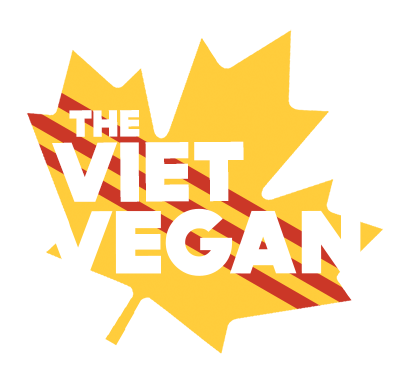 Unfortunately it is not always easy to find vegan friendly Vietnamese restaurants in the GTA. I desperately miss Bo De Duyen. Do you have any favourites? Thanks Lisa! You are so lucky to get homemade veg Vietnamese food. Cafe 668 seems very popular though I have not tried yet. I'm a bit late, but this recipe is absolutely delicious! I substituted sushi rice for black rice, sugar for maple syrup, and skipped out on the mayo. Still so satisfying nonetheless. Thanks for sharing!